A comprehensive overview of the organs and systems of the human organism, viewed as a dynamic whole. Physicians around the world are familiar with Johannes Rohen’s books on human anatomy. In this, his last major work, Rohen presents the fruits of a lifelong study of the human organism. Viewing the various organs and organ systems as part of a dynamic whole, Rohen arrives at new and profound insights. 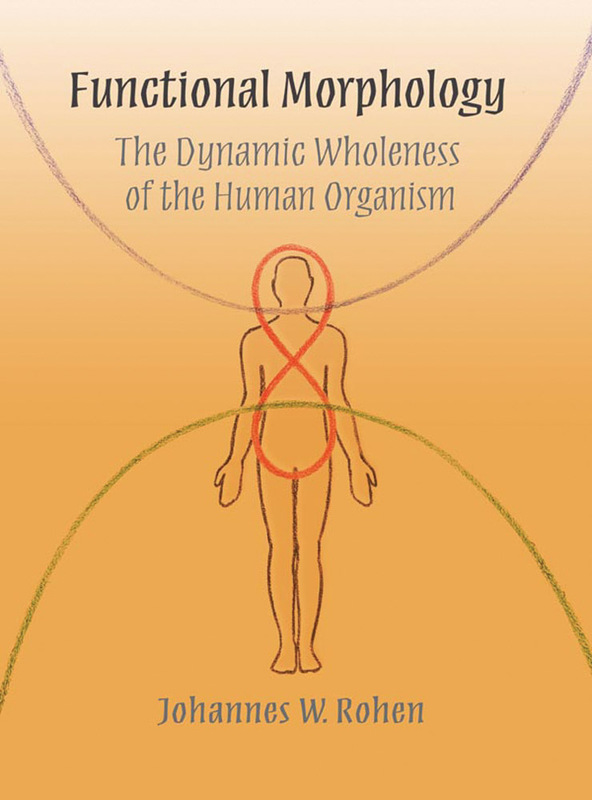 This book significantly supplements and expands the concepts of general anatomy and offers a new basis for approaching the interaction of body and soul. 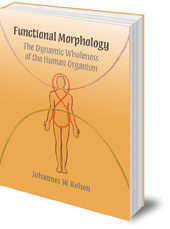 Functional Morphology offers fresh insight and inspiration for physicians, therapists, educators, and anyone interested in gaining a deeper understanding of the human organism. Johannes W. Rohen was born in 1921 and completed his doctorate in medicine at the University of Tübingen in 1946. It was at Tübingen that he started lifelong research on the physiology of the eye. He became chair of anatomy at the University of Erlangen-Nürnberg in 1964, and retired in 1989. He is the author of many textbooks, which reflect his standing as one of the founders of functional anatomy. He was jointly awarded the Heller Keller Prize for Vision Research for 2007. Please note: this book does not include a CD of the illustrations, as previously advertised.